 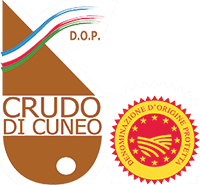 Some years ago, a number of operators in Cuneo’s pig-breeding supply chain, through the establishment of the ‘Consortium for the Promotion and Protection of Cuneo Cured Ham’ (Consorzio di Promozione e Tutela del prosciutto Crudo di Cuneo), initiated the process for the recognition of the local ham under the Protected Designation of Origin (PDO), in order to distinguish the significant number of pigs bred within the production area. 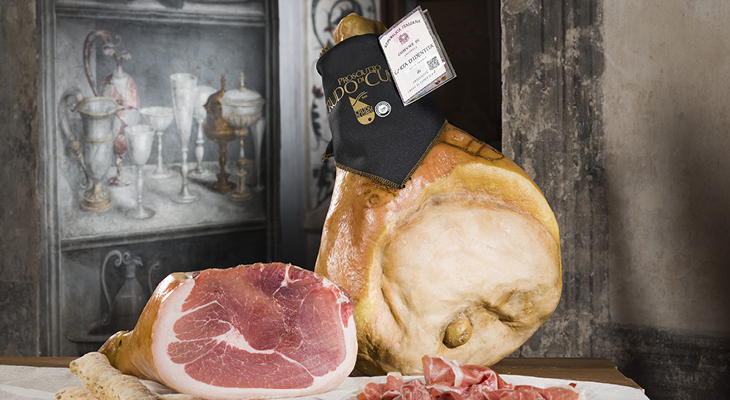 This action led to the definitive statement of the D.O.P. 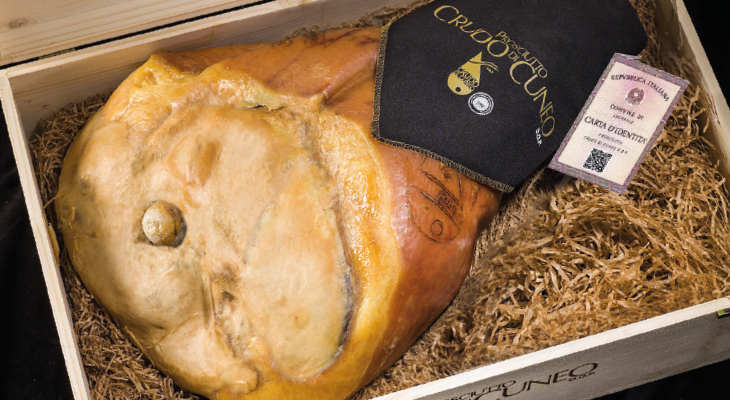 in December 2009, and subsequently, the production of Crudo di Cuneo PDO labelled hams in the region.